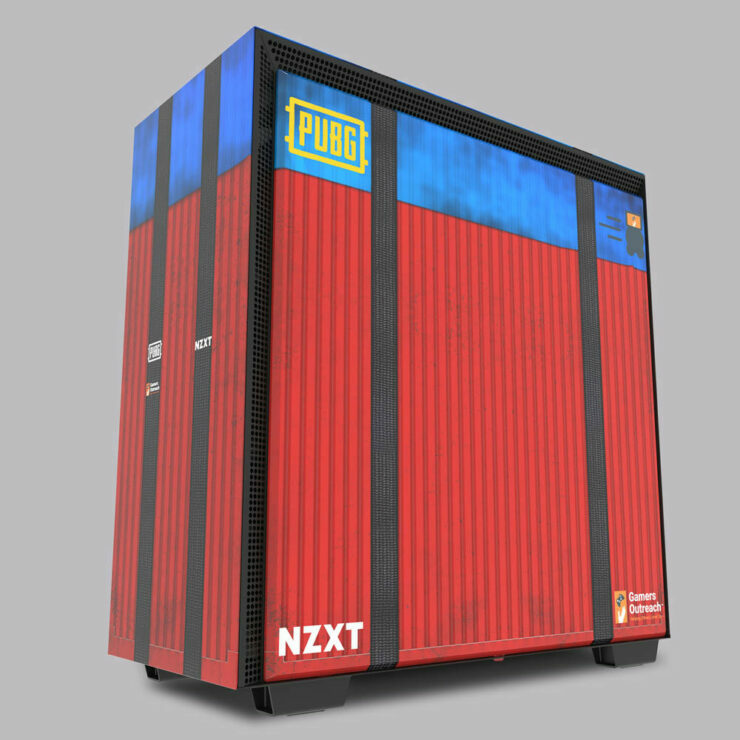 NZXT, a leading provider of desktop components for PC gamers, today announced the Limited Edition H700 PUBG mid-tower case, in collaboration with PUBG Corporation and Gamers Outreach, creating the ultimate PlayerUnknown’s Battlegrounds (PUBG) airdrop. 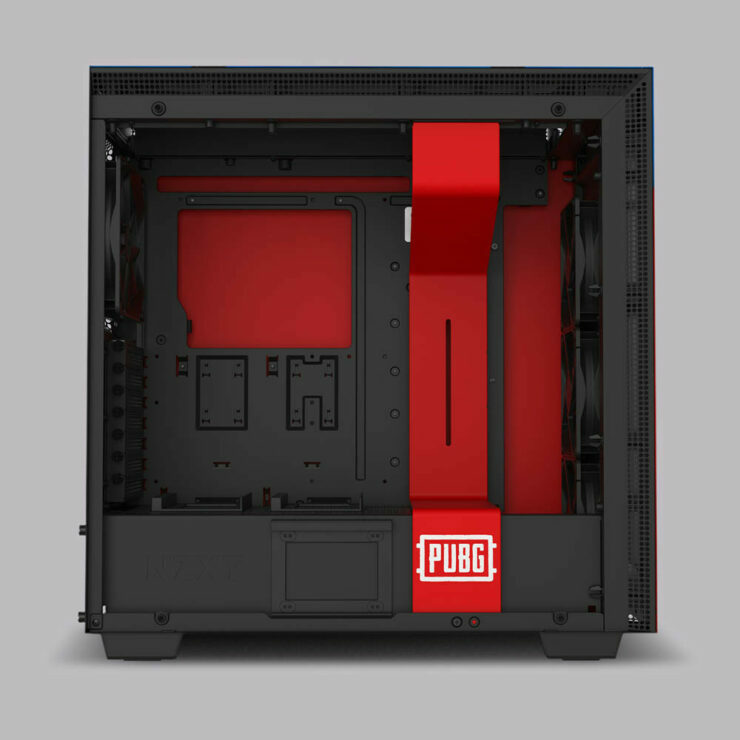 Sharing the iconic look of one of PUBG’s most lucrative and sought after in-game resources, the H700 PUBG chassis is the ultimate set piece for the battle royale fan. 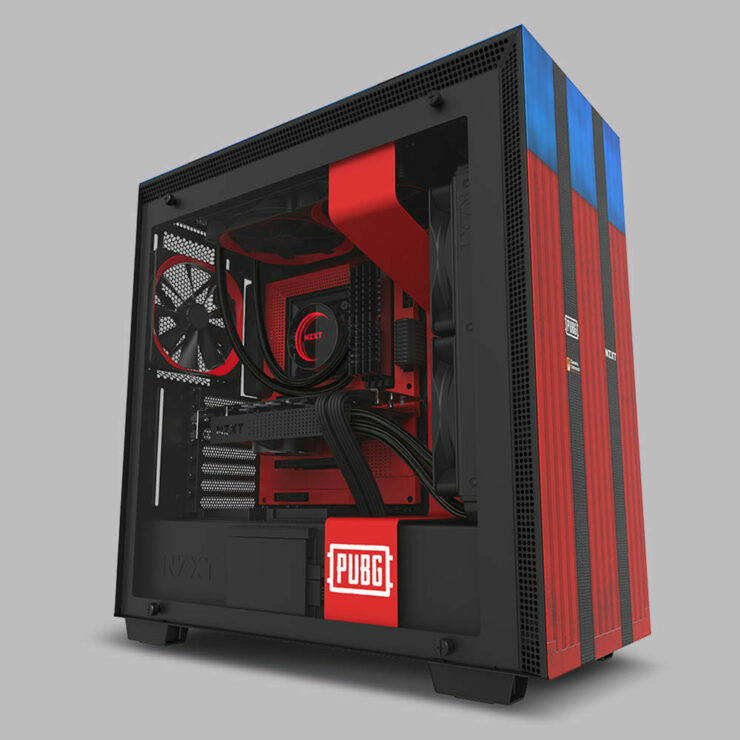 One of the nicer things here is NZXT is limiting production of the H700 PUBG to 2,000 units, with 10% of all sales donated to Gamers Outreach, a charity organization that provides equipment, technology, and software to help kids cope with treatment inside hospitals. 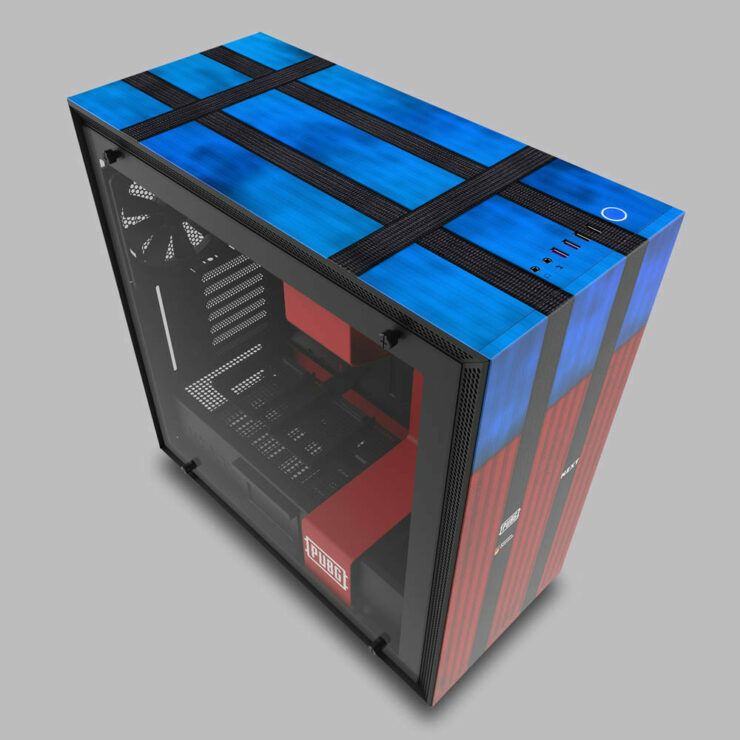 In reality this is just your standard H700 with a bit of a spin on it. 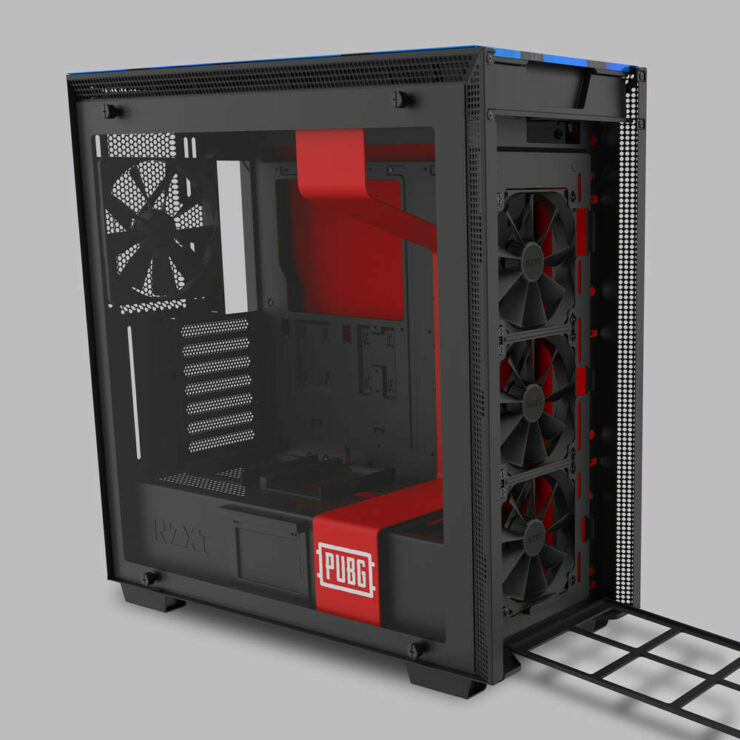 This would be great for a themed build, and frankly with only 2,000 units being shipped it doesn’t need to be exactly what every gamer wants. 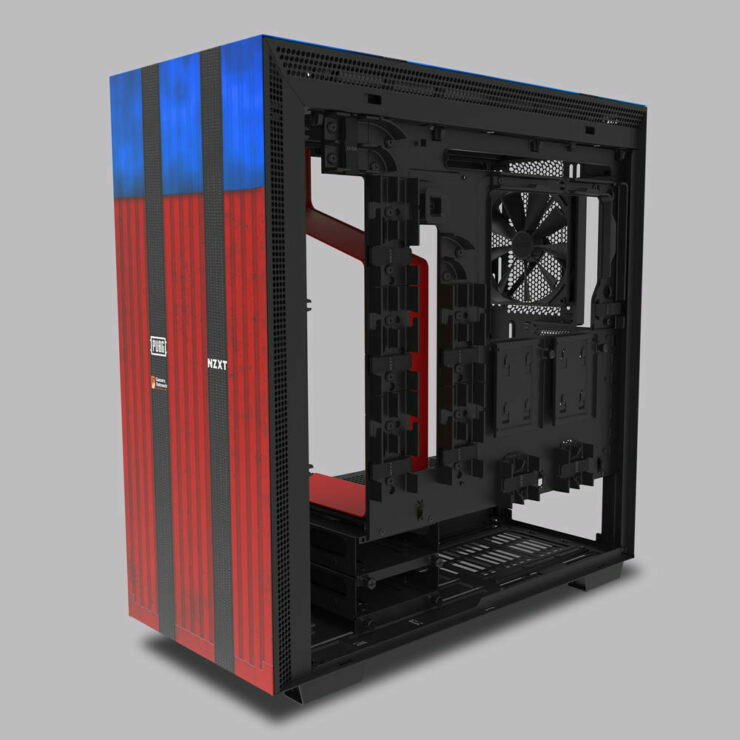 Though for the biggest fans of todays most popular shooter, this may just be the perfect case for them.